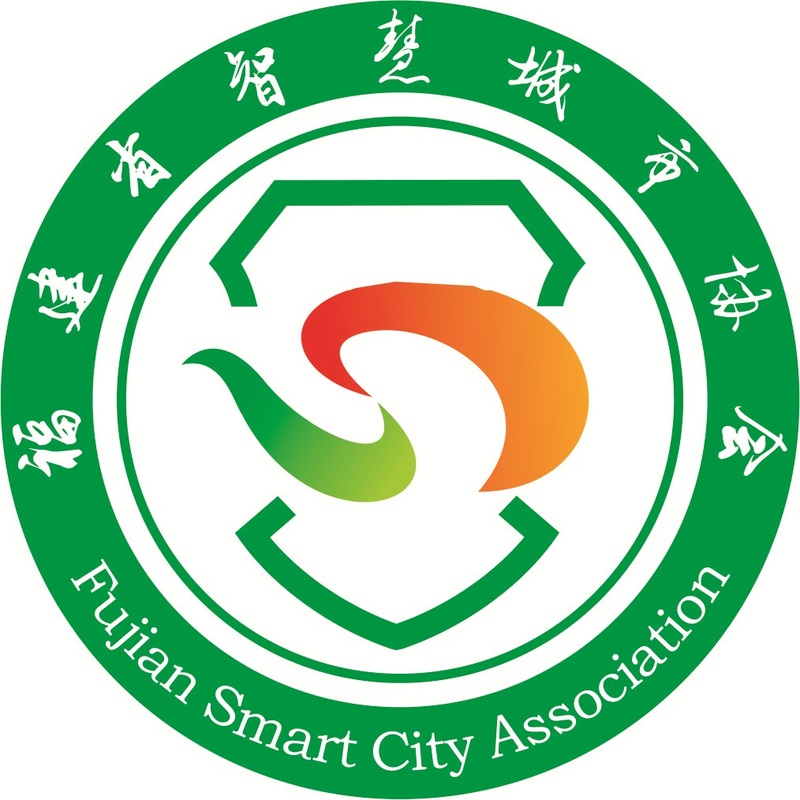 Subordinated to the Education Department of Fujian Province, Xiamen Ocean Vocational College is a public vocational college, whose foundation was approved by Fujian Provincial Government. 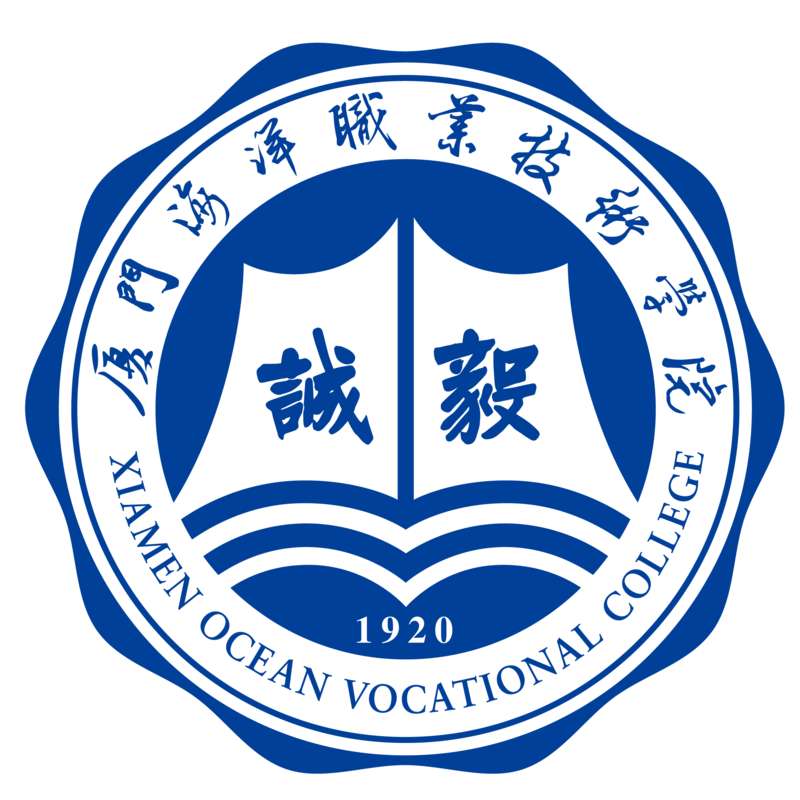 Xiamen Ocean Vocational College possesses a history of nearly 100 years, as it was developed from Jimei Marine School, the earliest school in China to nurture people with ocean technology, which was founded by Mr. Tan Kah Kee, a well-known patriotic overseas Chinese leader in 1920. 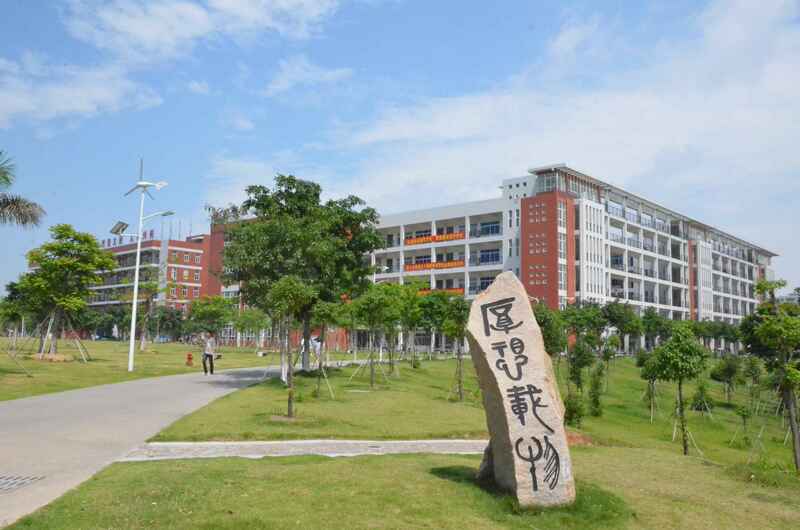 Xiamen Ocean Vocational College is located in Xiamen Special Economic Zone, a city renowned as “Garden on the Sea”. The college now has two campuses: Siming campus and Xiang’an campus, whose planed construction areas cover more than 1000 mu. With 8 departments and sections consisting of 36 majors, the college has more than ten thousand students in present. 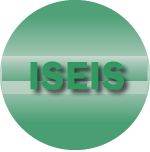 Every year, the college contributes over 20 thousand person-times external training to the society. In its nearly a century’s history, Xiamen Ocean Vocational College has made great contributions to both ocean industry’s development of Fujian Province and China’s Maritime Power Strategy. Xiamen Ocean Vocational College has been awarded as College Features National Defense by Ministry of National Defense of the People’s Republic of China and Civilized College of Fujian Province successively. 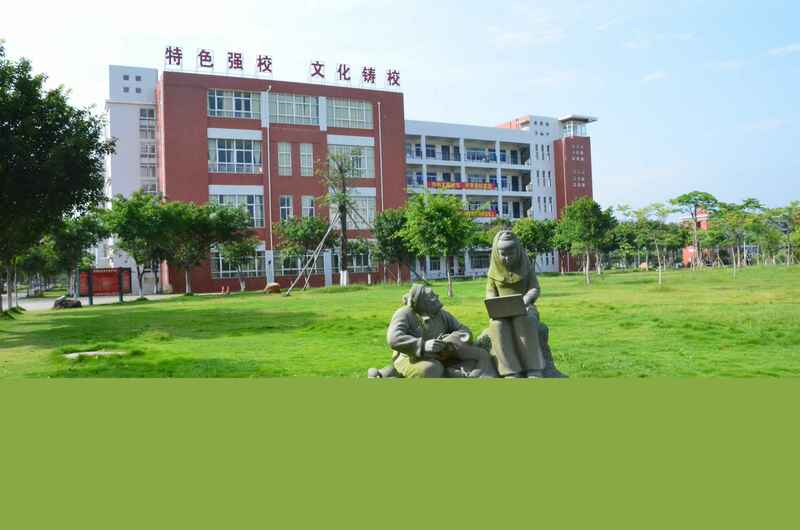 The college was also evaluated as Model Vocational College of Fujian Province and Model Vocational College in Modern times of Fujian Province (A Level). 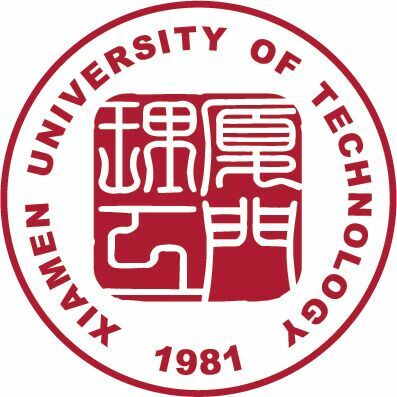 In April, 2000, President Xi Jinping, who was the governor of Fujian Province then, sent an inscription to Xiamen Ocean Vocational College to celebrate its 80th anniversary. In the inscription, he wrote: “Just as spring rains nourish fruits, so teachers nurture students”, which expressed his high expectation of the college’s development.